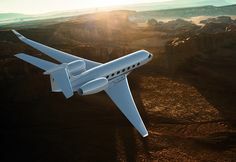 SAVANNAH, Georgia, January 23, 2018 — Gulfstream Aerospace Corp. today announced that its super mid-size G280 recently added to its long list of achievements with three new city-pair speed records. In December 2017, the G280 left Murtala Muhammed International Airport in Lagos for Cape Verde’s Amílcar Cabral International Airport, off the northwest coast of Africa, landing 3 hours and 52 minutes later. The aircraft traveled at an average speed of Mach 0.84 for the 1,858-nautical mile/3,441-kilometer flight. Later that same day, the G280 flew from Cape Verde to Luis Muñoz Marín International Airport in San Juan, Puerto Rico, a flight that took 6 hours and 40 minutes. The aircraft traveled at an average speed of Mach 0.82 for the 3,011-nm/5,576-km trip. 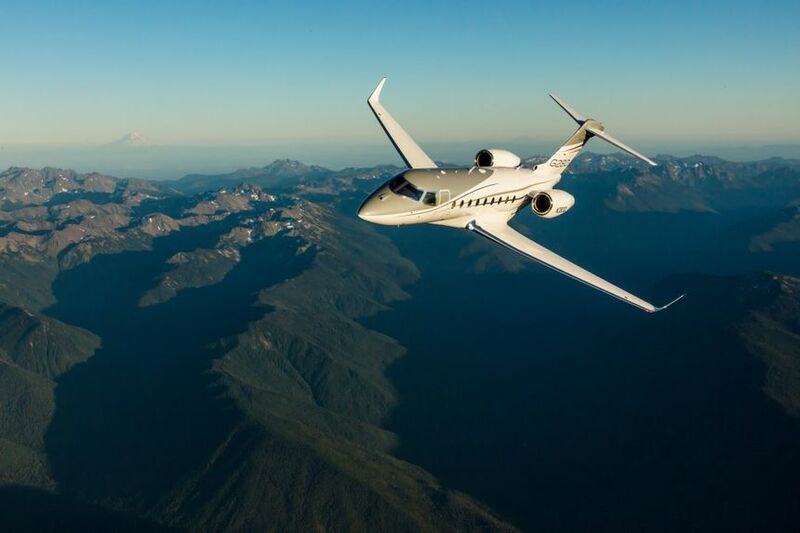 Earlier in the month, the G280 flew from Lanseria International Airport in Johannesburg to Murtala Muhammed International Airport in Lagos in 5 hours and 31 minutes. The 2,596-nm/4,808-km journey was completed at an average speed of Mach 0.83. The G280, which has accumulated more than 60 city-pair records since entering service in November 2012 and can operate at steep approach airports such as London City, can fly four passengers 3,600 nm/6,667 km at Mach 0.80. It is propelled by two Honeywell HTF7250G engines that help it climb to 43,000 feet/13,106 meters in approximately 20 minutes. The aircraft’s cabin includes industry-leading cabin sound levels, a vacuum lavatory and 19 super-sized windows. Pending approval by the U.S. National Aeronautic Association, the G280’s latest records will be sent to the Fédération Aéronautique Internationale in Switzerland for recognition as world marks.